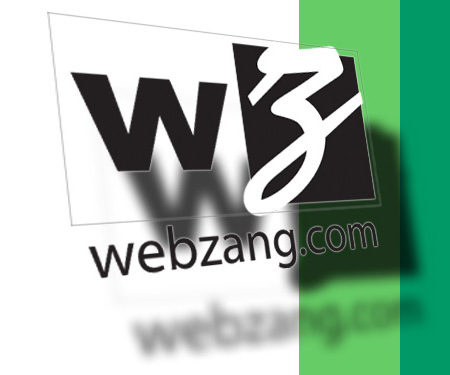 webzang ||| custom. built. websites. Welcome to webzang.com. We build exceptional websites for exceptional clients.